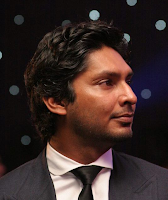 Sri Lanka top order batsmen and wicket keeper Kumar Sangakkara won the CEAT Cricketer of the Year 2012, People’s Player of the Year and Best Test Batsman awards at the CEAT Sri Lanka Cricket Awards 2012.
for his haul of 70 wickets at 25. Also nominated were Suranga Lakmal, Chanaka Welagedara. In the ODI awards, three players were nominated for best batsman; Sangakkara, Jayawardena, TM Dilshan. Skipper Mahela Jayawardena was deemed the winner for his 1300 plus runs including good runs in Australia and England. 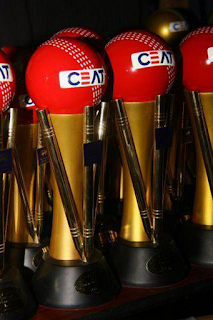 In the CEAT night’s biggest award, ‘The Cricketer of the Year’ saw the only two nominations in the form of Kumar Sangakkara and Mahela Jayawardena. Sanga who has had a phenomenal year was judged to be the best cricketer in the country.